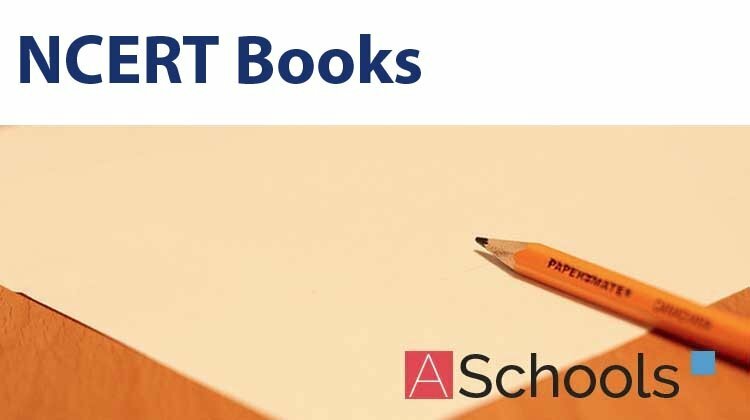 Here you can get Class 11 Important Questions Chemistry based on NCERT Text book for Class XI. Chemistry Class 11 Important Questions are very helpful to score high marks in board exams. Here we have covered Important Questions on Classification of Elements and Periodicity in Properties for Class 11 Chemistry subject. Consider the isoelectronic species, Na+, Mg2+, F– and O2-. The correct order of increasing length of their radii is . Which of the following is not an actinoid? (i) The properties of elements are periodic function of their atomic numbers. (ii) Non metallic elements are less in number than metallic elements. (iii) For transition elements, the 3d-orbitals are filled with electrons after 3p-orbitals and before 4 s-orbitals. (iv) The first ionisation enthalpies of elements generally increase with increase in atomic number as we go along a period. (i) magnetic quantum number of any element of the period. (ii) atomic number of any element of the period. (iii) maximum Principal quantum number of any element of the period. (iv) maximum Azimuthal quantum number of any element of the period. (i) oxygen is more electronegative. (ii) addition of electron in oxygen results in larger size of the ion. (iii) electron repulsion outweighs the stability gained by achieving noble gas configuration. (iv) O– ion has comparatively smaller size than oxygen atom. 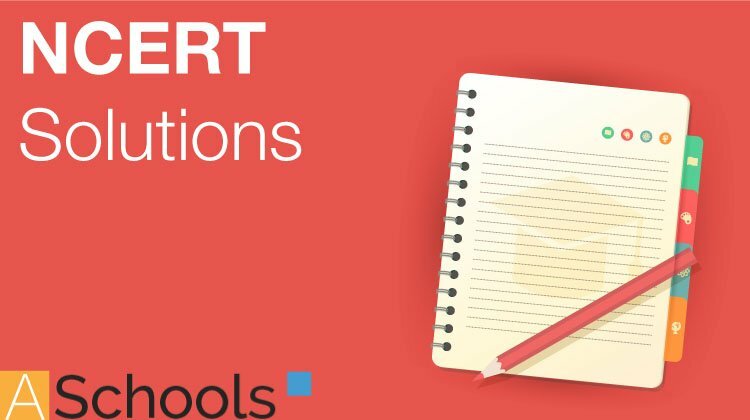 Comprehension given below is followed by some multiple choice questions. Each question has one correct option. Choose the correct option. In the modern periodic table, elements are arranged in order of increasing atomic numbers which is related to the electronic configuration. Depending upon the type of orbitals receiving the last electron, the elements in the periodic table have been divided into four blocks, viz, s, p, d and f. The modern periodic table consists of 7 periods and 18 groups. Each period begins with the filling of a new energy shell. In accordance with the Arfbau principle, the seven periods (1 to 7) have 2, 8, 8, 18, 18, 32 and 32 elements respectively. The seventh period is still incomplete. To avoid the periodic table being too long, the two series of f-block elements, called lanthanoids and actinoids are placed at the bottom of the main body of the periodic table. (b) The last element of the p-block in 6th period is represented by the outermost electronic configuration. (c) Which of the elements whose atomic numbers are given below, cannot be accommodated in the present set up of the long form of the periodic table? (d) The electronic configuration of the element which is just above the element with atomic number 43 in the same group is ________. (e) The elements with atomic numbers 35, 53 and 85 are all ________. Which of the following elements can show covalency greater than 4? Those elements impart colour to the flame on heating in it, the atoms of which require low energy for the ionisation (i.e., absorb energy in the visible region of spectrum). The elements of which of the following groups will impart colour to the flame? Which of the following sequences contain atomic numbers of only representative elements? (i) Helium has the highest first ionisation enthalpy in the periodic table. (ii) Chlorine has less negative electron gain enthalpy than fluorine. (iii) Mercury and bromine are liquids at room temperature. 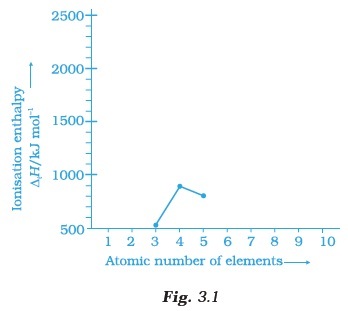 (iv) In any period, atomic radius of alkali metal is the highest. Which of the following sets contain only isoelectronic ions? In which of the following options order of arrangement does not agree with the variation of property indicated against it? Which of the following have no unit? (i) inverse proportion to the effective nuclear charge. (ii) inverse proportion to the square of effective nuclear charge. (iii) direct proportion to the screening effect. (iv) direct proportion to the square of screening effect. An element belongs to 3rd period and group-13 of the periodic table. Which of the following properties will be shown by the element? Explain why the electron gain enthalpy of fluorine is less negative than that of chlorine. Identify the group and valency of the element having atomic number 119. Also predict the outermost electronic configuration and write the general formula of its oxide. Ionisation enthalpy/ k cal mol–1 : 520, 899, 801, 1086, 1402, 1314, 1681, 2080. Match the correct enthalpy with the elements and complete the graph given in Fig. 3.1. Also write symbols of elements with their atomic number. (i) which element has the highest first ionisation enthalpy? (ii) which element has the most metallic character? Choose the correct order of atomic radii of fluorine and neon (in pm) out of the options given below and justify your answer. Nitrogen has positive electron gain enthalpy whereas oxygen has negative. However, oxygen has lower ionisation enthalpy than nitrogen. Explain. How would you explain the fact that first ionisation enthalpy of sodium is lower than that of magnesium but its second ionisation enthalpy is higher than that of magnesium? What do you understand by exothermic reaction and endothermic reaction? Give one example of each type. (i) increasing first ionisation enthalpy. (ii) increasing non metallic character. Give reason for the arrangement assigned. Explain the deviation in ionisation enthalpy of some elements from the general trend by using Fig. 3.2. 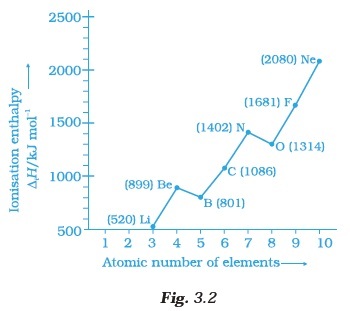 (a) Electronegativity of elements increase on moving from left to right in the periodic table. (b) Ionisation enthalpy decrease in a group from top to bottom? How does the metallic and non metallic character vary on moving from left to right in a period? The radius of Na+ cation is less than that of Na atom. Give reason. Among alkali metals which element do you expect to be least electronegative and why? Match the correct atomic radius with the element. Match the correct ionisation enthalpies and electron gain enthalpies of the following elements. Electronic configuration of some elements is given in Column I and their electron gain enthalpies are given in Column II. Match the electronic configuration with electron gain enthalpy. Assertion (A) : Generally, ionisation enthalpy increases from left to right in a period. Reason (R) : When successive electrons are added to the orbitals in the same principal quantum level, the shielding effect of inner core of electrons does not increase very much to compensate for the increased attraction of the electron to the nucleus. (i) Assertion is correct statement and reason is wrong statement. (ii) Assertion and reason both are correct statements and reason is correct explanation of assertion. (iii) Assertion and reason both are wrong statements. Assertion (A) : Boron has a smaller first ionisation enthalpy than beryllium. Reason (R) : The penetration of a 2s electron to the nucleus is more than the 2p electron hence 2p electron is more shielded by the inner core of electrons than the 2s electrons. (i) Assertion and reason both are correct statements but reason is not correct explanation for assertion. (ii) Assertion is correct statement but reason is wrong statement. (iii) Assertion and reason both are correct statements and reason is correct explanation for assertion. (iv) Assertion and reason both are wrong statements. Assertion (A) : Electron gain enthalpy becomes less negative as we go down a group. Reason (R) : Size of the atom increases on going down the group and the added electron would be farther from the nucleus. (ii) Assertion and reason both are correct statements and reason is correct explanation for assertion. (iv) Assertion is wrong statement but reason is correct statement. Discuss the factors affecting electron gain enthalpy and the trend in its variation in the periodic table. Define ionisation enthalpy. Discuss the factors affecting ionisation enthalpy of the elements and its trends in the periodic table. Justify the given statement with suitable examples— “the Properties of the elements are a periodic function of their atomic numbers”. Write down the outermost electronic configuration of alkali metals. How will you justify their placement in group 1 of the periodic table? Write the drawbacks in Mendeleev’s periodic table that led to its modification. In what manner is the long form of periodic table better than Mendeleev’s periodic table? Explain with examples. Discuss and compare the trend in ionisation enthalpy of the elements of group 1 with those of group 17 elements.